I wanted to share with you an experience that not only surprised me, but led me to becoming your Village Realty Concierge. 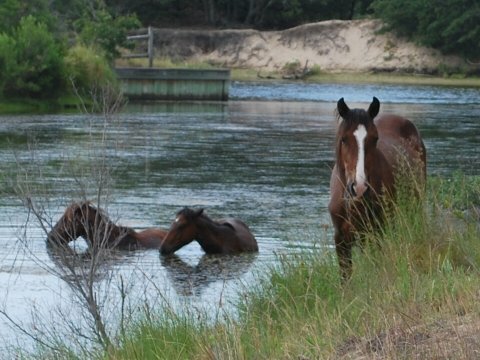 I have worked with many of the Wild Horse tour companies in Corolla over the last 20+ years, but to be perfectly honest, had never been attracted to taking one of the many tours that are available to see the horses. 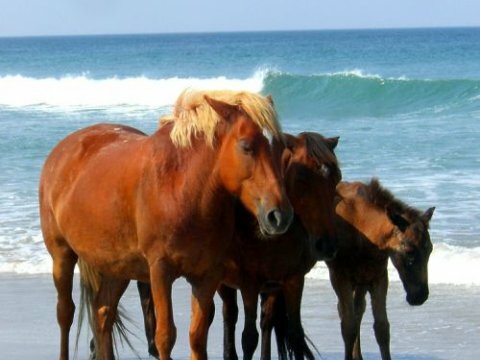 I thought that I would be stuck in a vehicle with a bunch of people that I didn’t know, riding on the beach to see a couple of horses, and thought to myself, “this is not for me!”. Last spring, my two daughters, (ages 12 & 10) convinced me otherwise and I am thrilled that I listened to them. Our adventure started in Corolla, where we met our guide and boarded the truck for a two hour tour. 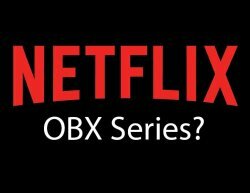 My skepticism quickly gave way as we made our way across the sand dunes and onto the Northern beaches of Corolla and Carova. 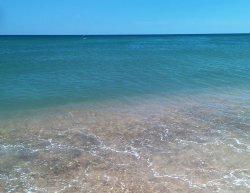 Driving along in the open vehicle on the shoreline, I had visions of myself as Richard Gere in “Nights of Rodanthe” and the big smiles that my daughters gave me let me know that I had made excellent use of my time. 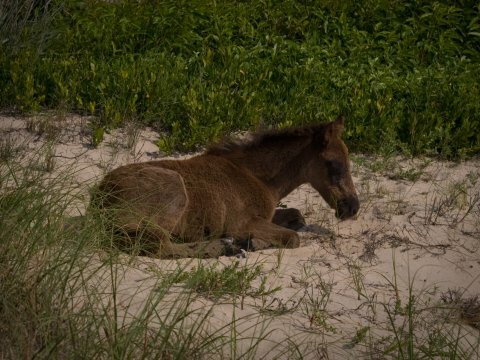 I was surprised to find out that our tour included much more than a trip up the beach to see the Corolla Wild Horses. We left the beach in our 4WD vehicle and started to explore the sand roads of Carova where we learned the fascinating story of the development of this sand-locked community. We parked at the top of a bluff that afforded an unbelievably beautiful vista of the Currituck Sound and all of its small islands and duck blinds. 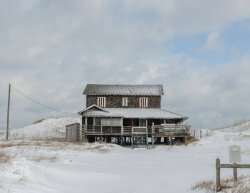 Later we saw and heard the history of the Currituck Life Saving Station, bounced along the sand roads of Carova to see the vacation and permanent homes of the community and rode almost all the way to the Virginia State line. This was an amazing trip, even for a local resident and a couple of pre-teen girls that are just that cool. 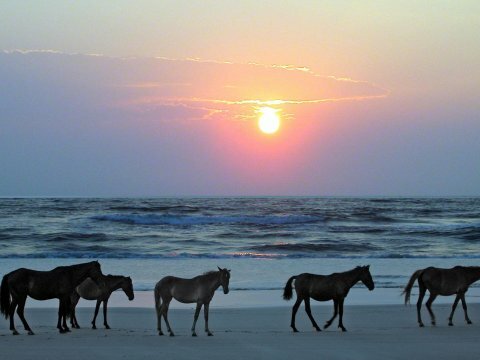 If you decide to take one of the tours to see the Wild Horses, plan a day. Climb the Currituck lighthouse with 214 steps to the top, visit the Whalehead Club and the newly built wildlife museum. There are some fantastic restaurants in Corolla, with an array of fresh seafood and other specialties as well as great shopping to be found nestled along Route 12/Ocean Trail. 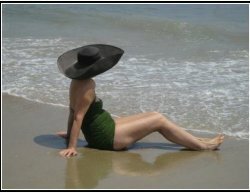 My goal is to share with you information and planning assistance for anything you want for your Outer Banks vacation, and if I don’t know something, I will find out for you. Don’t hesitate to ask me about anything and feel free to call me from 10:00 am to 7:00 pm daily or email me anytime! 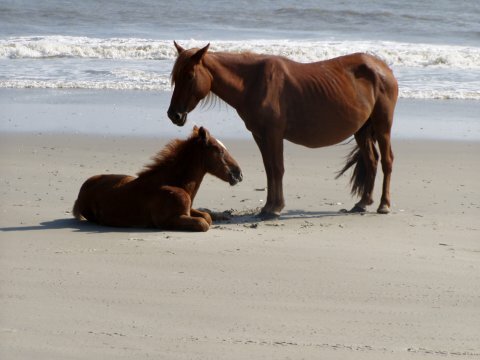 If you are interested in scheduling a visit to see the Corolla Wild Horses, let me know and I will help you plan your day in Corolla.